New Hampshire Legal Blog — Published by New Hampshire Criminal Attorneys — Tenn And Tenn, P. A. Did you know that in 2017, some 799 fatalities occurred in and around roadway work zones, and 129 resulted in pedestrian fatalities? 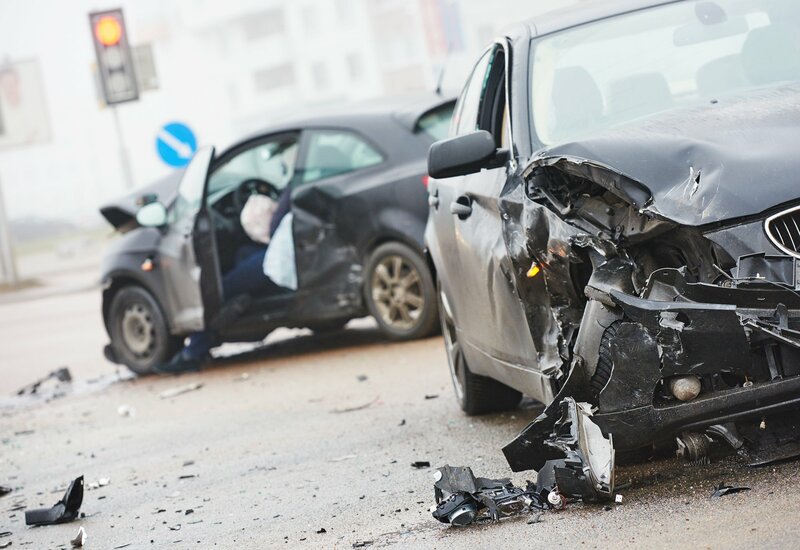 According to data published by the National Work Zone Safety Information Clearinghouse, hundreds of fatalities occur each and every year in and around roadway work zones across our Country. Others have estimated that on average, a work zone crash occurred once every 5.4 minutes. Every day, 70 work zone crashes occurred that resulted in at least one injury. 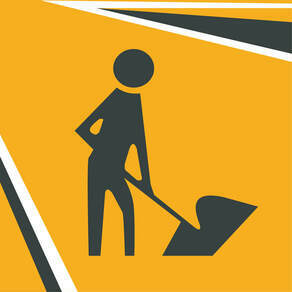 On average, three fatalities each work day happen in highway construction areas nationwide. Fatalities and other catastrophic injuries often occur when there are unsafe traffic and pedestrian detours near a work zone. 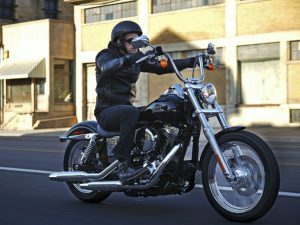 What Kind of Insurance Should You Have on Your Motorcycle in New Hampshire? As motorcycles become more popular throughout the United States, there are more riders on the road. More motorcycles can raise the probability that you or someone you love may be involved in a motorcycle accident. As a motorcycle owner, it is important to understand what types of insurance you should have on your motorcycle and what is and is not covered. In the State of New Hampshire, motorcycle insurance coverage is not mandated by the law. As experienced motorcycle accident lawyers and motorcyclists, we highly encourage all motorcyclists to carry full coverage insurance on their motorcycle. 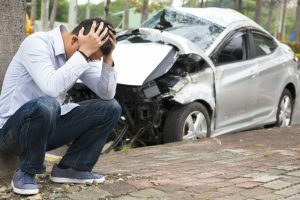 If you do not maintain sufficient insurance coverage and are seriously injured in a motorcycle accident, your medical bills may not be fully covered by insurance. Divorce is a particularly confusing and difficult time for all families and parties involved. It can be even more confusing when plans, especially future financial plans, now have to be agreed upon and settled in court. For example, you are not thinking about the repercussions of divorce when you are planning and saving for your child to go to college. What does divorce law in New Hampshire say about assisting your spouse (and adult children) with college expenses after you are no longer married to the other parent? Does New Hampshire Law Order a Parent to Pay for a Child’s College Expenses? Can an Officer in New Hampshire Pull Me Over Just Because He Suspected I was Driving While Intoxicated? The question must be asked: Can an officer in New Hampshire pull me over just because he suspected I was driving while intoxicated? Should You Always go to the Hospital After a Car Accident in New Hampshire? 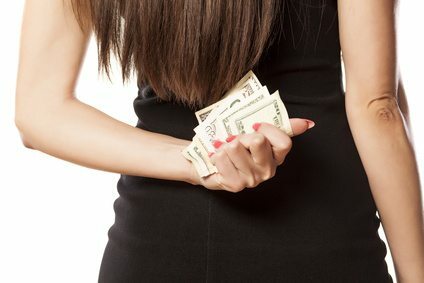 Divorce: Is Your Soon-to-be-Ex Hiding Assets? Divorce is a difficult process and the lives of those involved is often in a state of upheaval. The process only becomes more stressful when dealing with the division of property and financial assets. Unfortunately, divorce proceedings can be very lengthy. When there are significant assets involved it is essential to have an attorney that is experienced in handling divorces involving high assets. While you may want to believe the best about your soon-to-be-ex-spouse, divorce often brings out the worst in people and may cause them to do something extreme—like hide assets. At Tenn And Tenn, P.A. we know what to look for and understand the difficulty of such a life changing situation. We handle all of the details of your divorce, with the utmost of discretion and care, to ensure an equitable outcome in your case. Is a Financial Affidavit Required in New Hampshire? 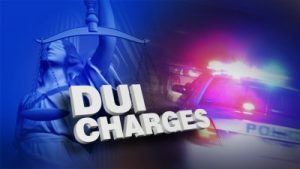 How Long Does Prosecution Have to File a DWI Case Against Me? The potential administrative suspension of your driver’s license. 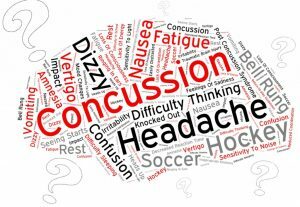 Brain injuries are particularly dangerous because our brains play possibly the most vital role as our body’s control center. 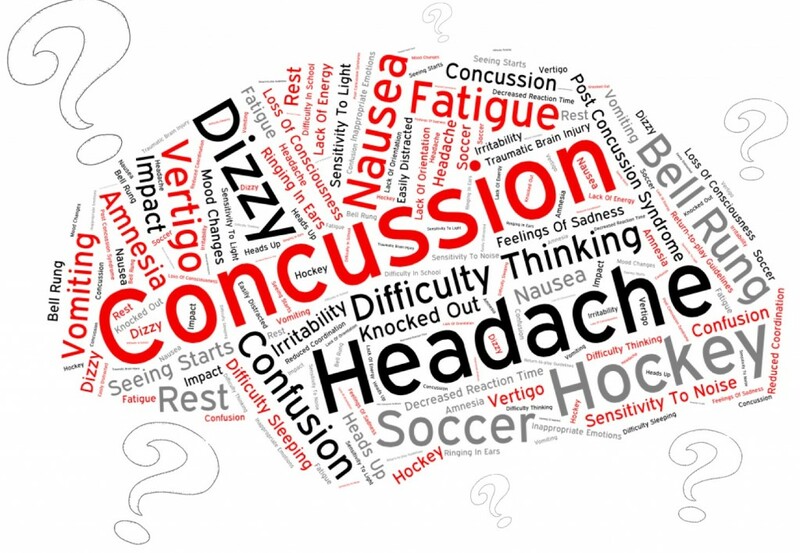 There is one very common brain injury caused by auto accidents—a concussion; however, when a brain injury such as a concussion occurs, there are some little-known signs that this brain injury has occurred of which we should all be aware. Over the weekend a pistol, pepper spray, a pregnant woman, and two vehicles were all a part of a road rage incident that still has police trying to sort out what actually happened. The incident began in Brattleboro, Vermont where a pregnant woman states that a man in a Subaru Forester threw a bottle at her Honda Civic. The dispute spilled over into Hinsdale, New Hampshire where witnesses say the cars stopped and the drivers argued. At this point, the woman returned to her car and allegedly rammed her car into the man’s car. The driver of the Subaru got out of the car and began to walk toward the pregnant woman when she noticed a pistol at his hip. As far as police know, the man kept the pistol holstered. Nevertheless, upon approach, the pregnant woman noticed the man’s pistol and retrieved her pepper spray and sprayed the man in the face. The man declined medical treatment at the scene, but the woman was taken to the hospital. She was treated and released. The police have yet to file charges as they are still trying to determine the facts of the situation.